Jay Willsher has been named regional executive director for WellSpire, the organization being formed by Johnston, IA-based WesleyLife and Genesis Health System of Davenport, IA. In his new role, Willsher will be tasked with driving WellSpire’s growth and development. WellSpire will begin doing business in July of this year, assuming management of three existing Genesis Health System campuses and developing, in the short term, a new senior living community in the Bettendorf, IA, area. In the longer term, the organization plans to develop a community in the Moline, IL, market. Willsher joins WesleyLife from Luther Park Community in Des Moines, IA, where he was CEO. 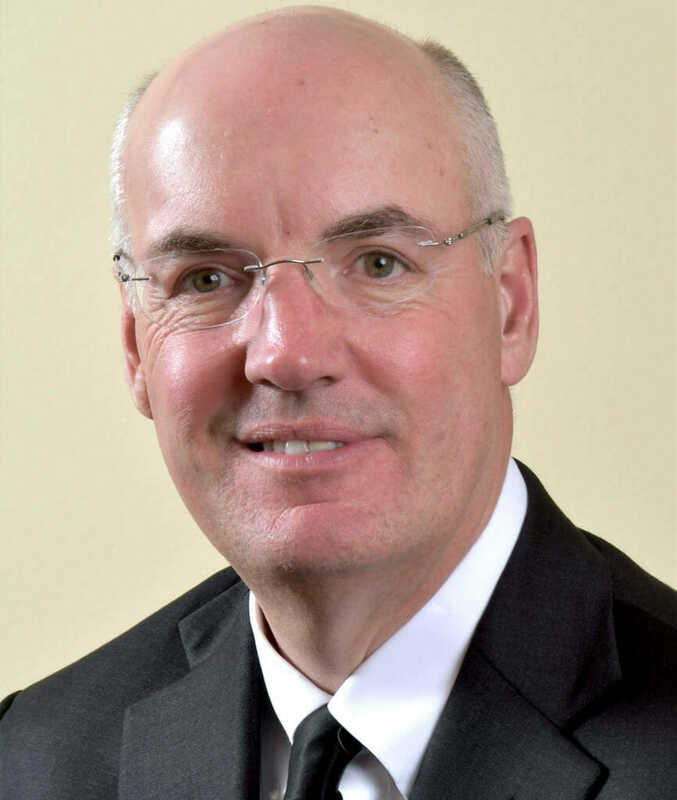 Before that, he held positions as executive vice president and chief operating officer for UnityPoint Health System, vice president and chief administrative officer for Bettendorf Hospital, and vice president for regional operations at UnityPoint Allen Health System. Willsher has Master’s of Healthcare Administration degree from Des Moines University and an undergraduate degree in speech and a teaching certificate from the University of Northern Iowa. Brian Alexopoulos has been named executive director at Laurel Circle, an LCS-owned and operated retirement community in Bridgewater, NJ. He will oversee the day-to-day operations at the 28-acre campus, which is home to more than 200 residents. Alexopoulos has more than two decades of experience in the industry. Most recently, he was the senior director of continuing care at Cedar Crest, an Erickson Living continuing care retirement community in Pompton Plains, NJ. He held the role for 10 years. Before that, he was the community’s rehabilitation manager. Before joining Cedar Crest, Alexopoulos was the physical therapist at Oak Crest, another Erickson community, in Parkville, MD. Alexopoulos earned both his undergraduate and master’s degrees in physical therapy from Boston University. He is a licensed nursing home administrator and holds a certified assisted living administrator’s license in New Jersey. Jessica Colangelo has been appointed executive director at the Crescent Point at Niantic, a Benchmark Senior Living assisted living community in Niantic, CT. She succeeds Shaun Mastroianni, who was promoted to lead Benchmark’s Capitol Ridge at Providence community in Providence, R.I.
Colangelo has spent almost a decade as an administrator for local skilled nursing facilities. She was an administrator for Autumn Lake Healthcare in Cromwell, CT, and Orange Healthcare in Orange, CT, and was an assistant administrator at Gladeview Health Care Center in Old Saybrook, CT.
She graduated with a Bachelor of Science degree in health policy and management from Providence College, received a certificate in long-term care administration from the University of Connecticut, and earned an MBA from the University of New Haven. Robyn Stone, DrPH, co-director of the LeadingAge LTSS Center @UMass Boston and senior vice president of research at LeadingAge, has been named a senior associate editor of JAMDA: The Journal of Post-Acute and Long-Term Care Medicine. In this role, she will work with the editors-in-chief, Philip Sloane, M.D., MPH, and Sheryl Zimmerman, Ph.D., and two senior associate editors, to help review papers and determine their suitability for publication. Stone will be assisted in her duties by Verena R. Cimarolli, Ph.D., senior health services research associate, and Alexandra Hennessa, research assistant, at the LTSS Center. Stone also has joined the editorial board of the Journal of Elder Policy. Natalie Bianco has been announced as the new director of corporate partnerships for LeadingAge PA. She will work to cultivate business relationships for the Pennsylvania association and its members. Bianco most recently was the director of development for Asbury Communities’ Bethany Village, Mechanicsburg, PA. She had worked there since 2005; other roles included senior retirement counselor and leader of the Bethany Village operations team. In addition, Bianco conducts accreditation surveys for CARF and is a certified Resilient Leadership trainer.